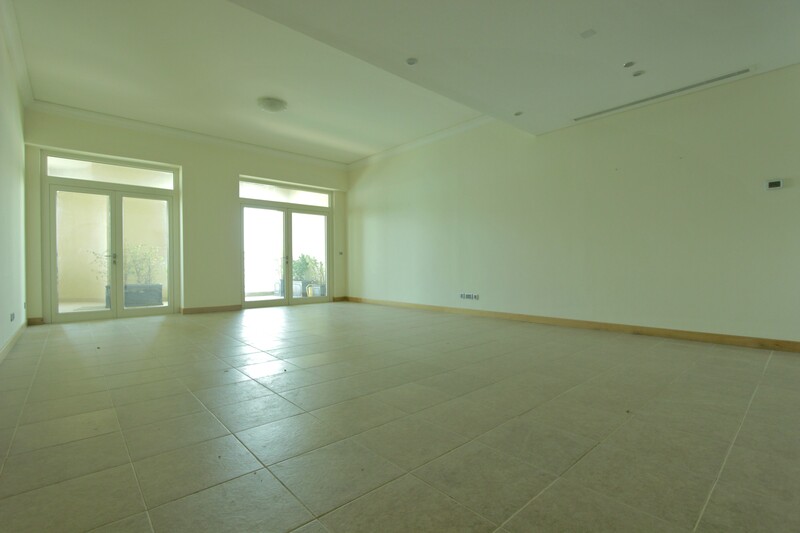 Gulf Sothebys International Realty welcomes to the market this 2 Bedroom Type F apartment on a high-floor in the Shoreline Residences, Palm Jumeirah. 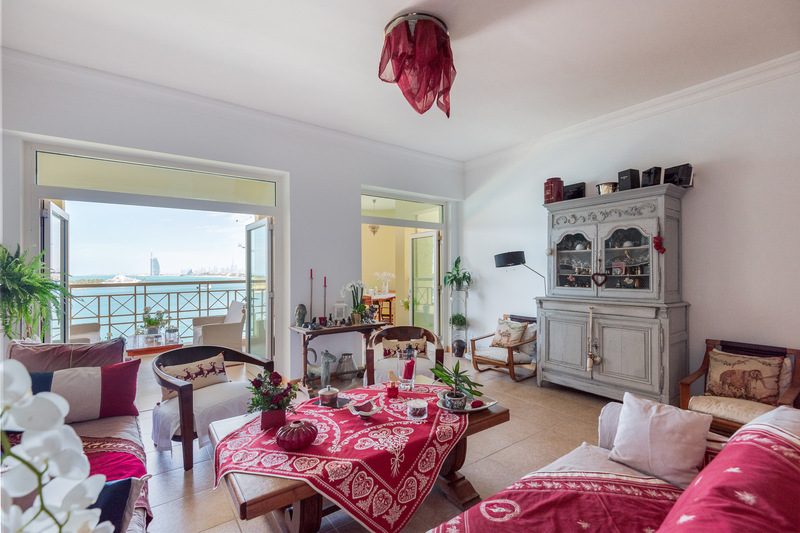 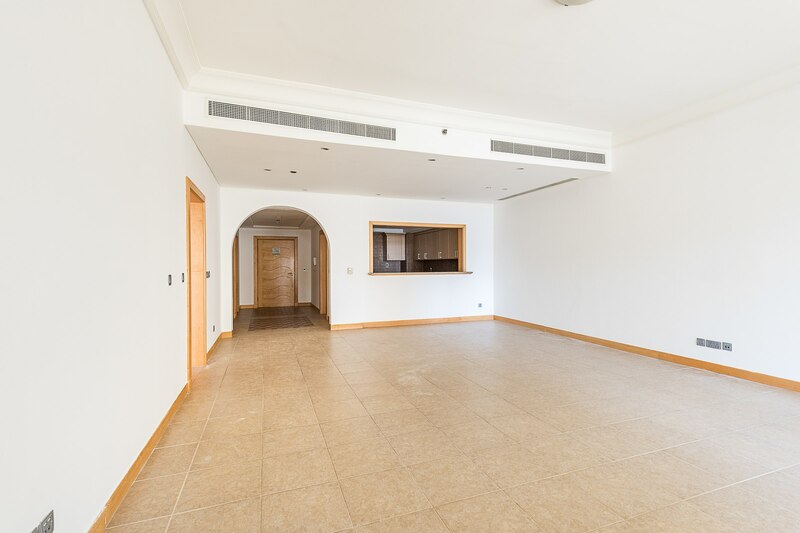 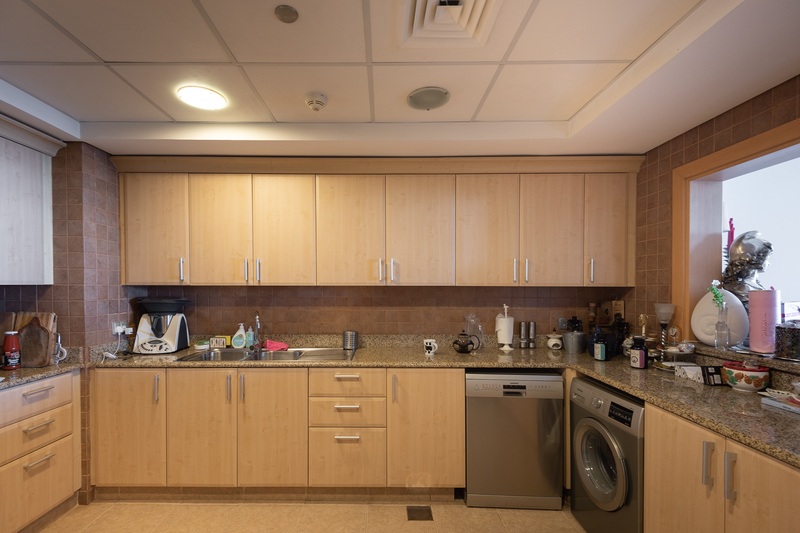 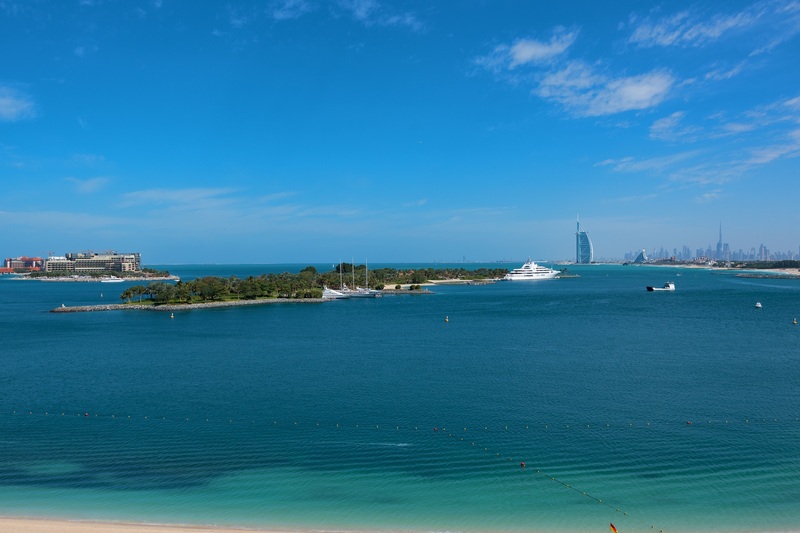 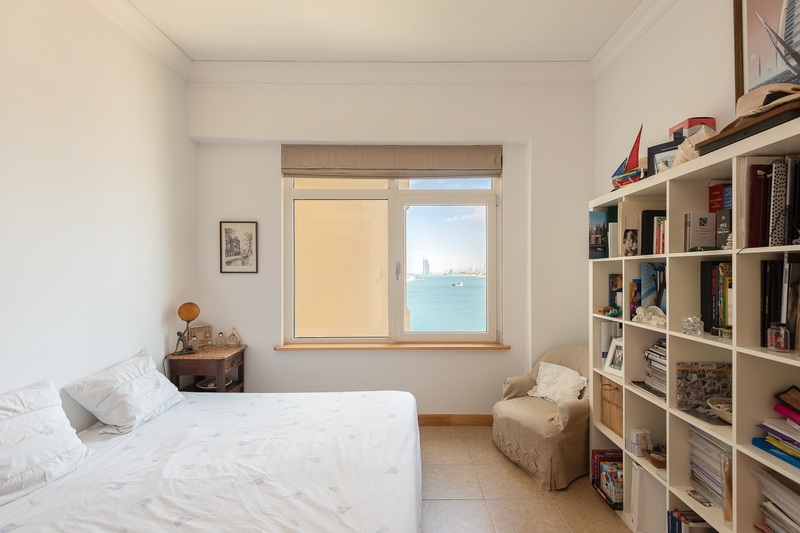 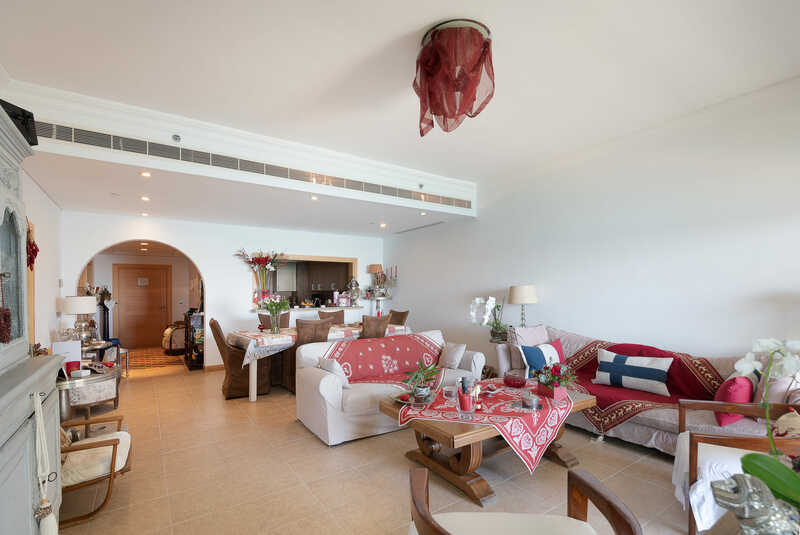 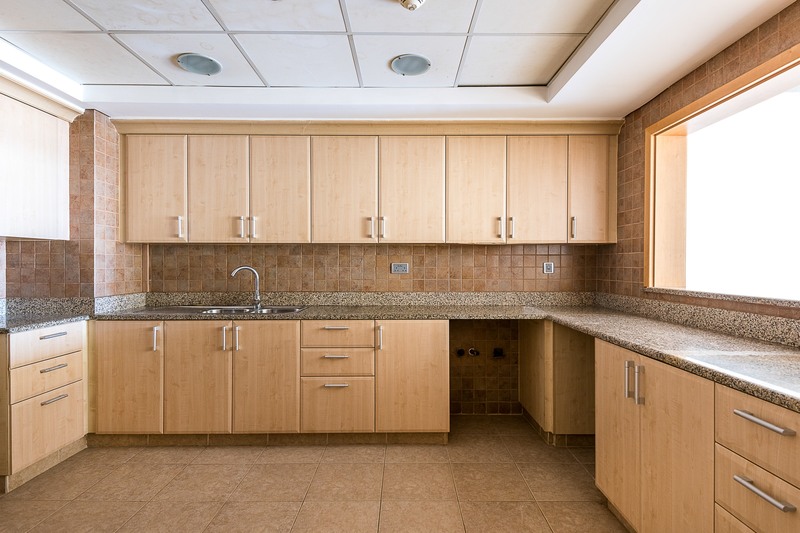 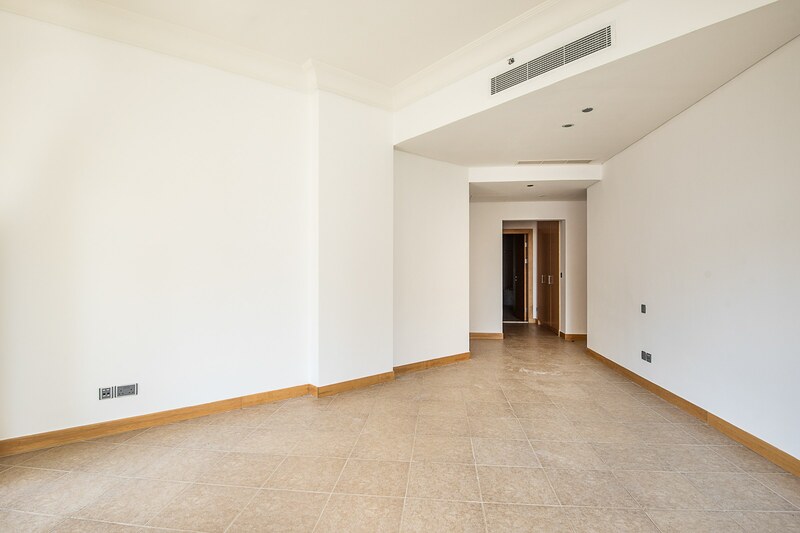 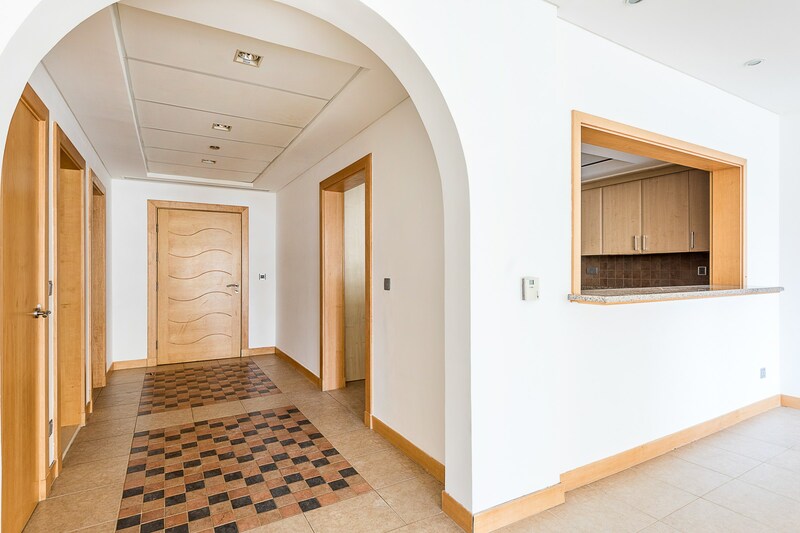 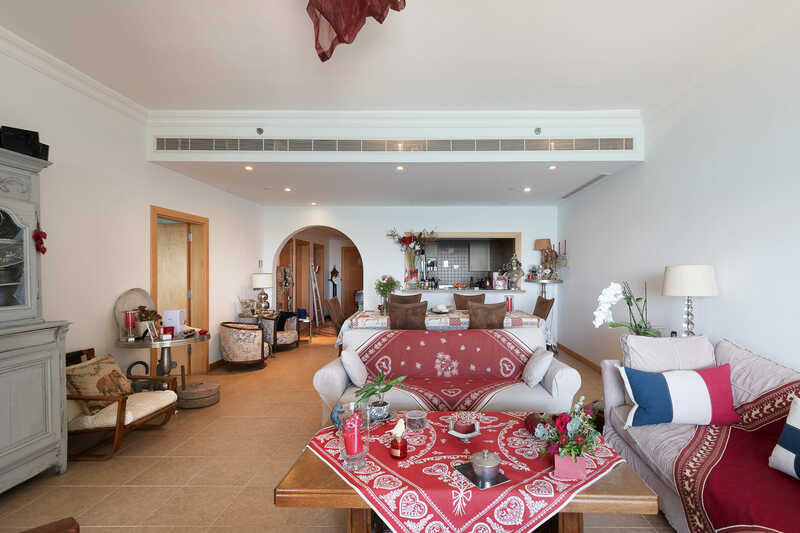 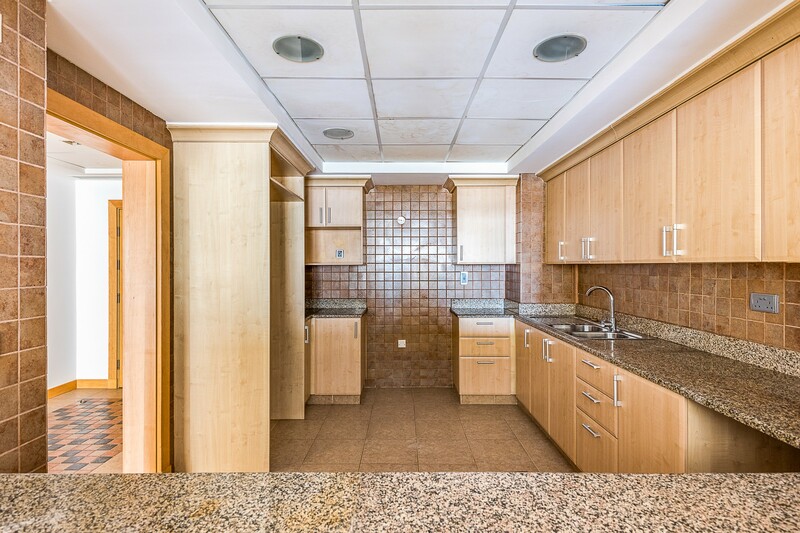 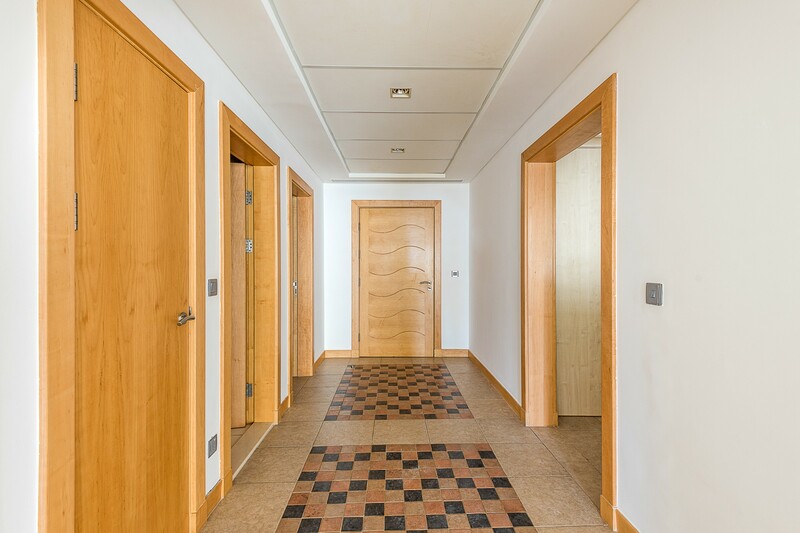 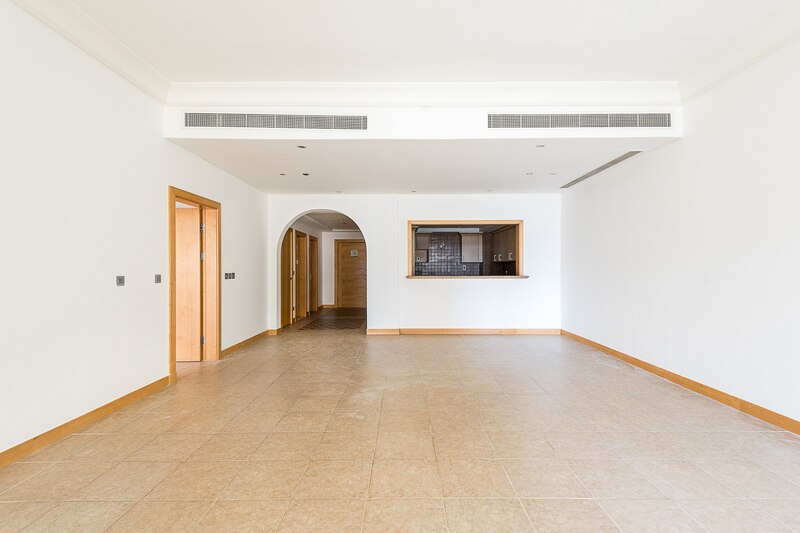 This spacious property offers direct sunrise views out over the Arabian Gulf and Burj Al Arab, consisting of a spacious living / dining area with open plan kitchen and bar, and two large double bedrooms with built in wardrobes and en-suite bathrooms and a large maids room. 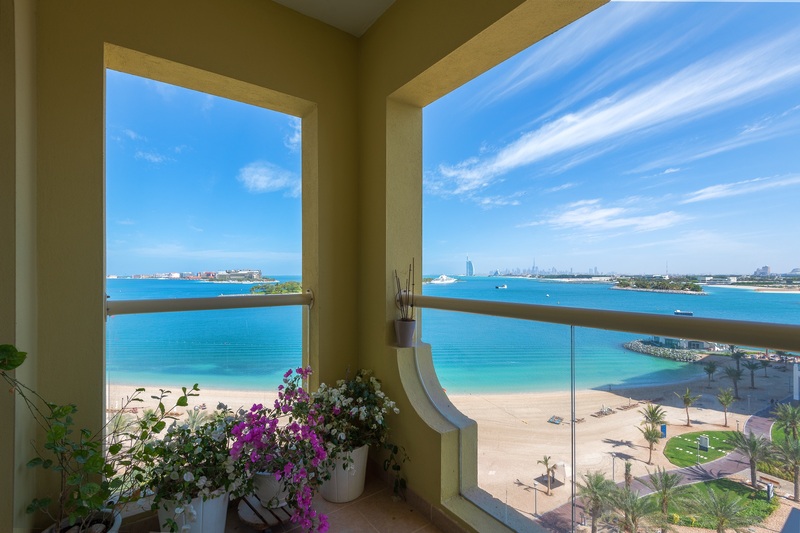 The Shoreline Residences offers world-class private gym, beach and pool facilities via the residences access only beach clubs. 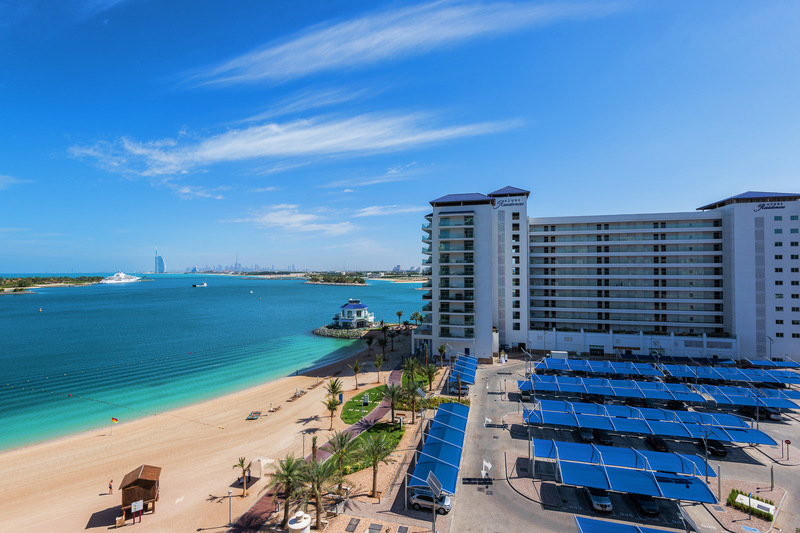 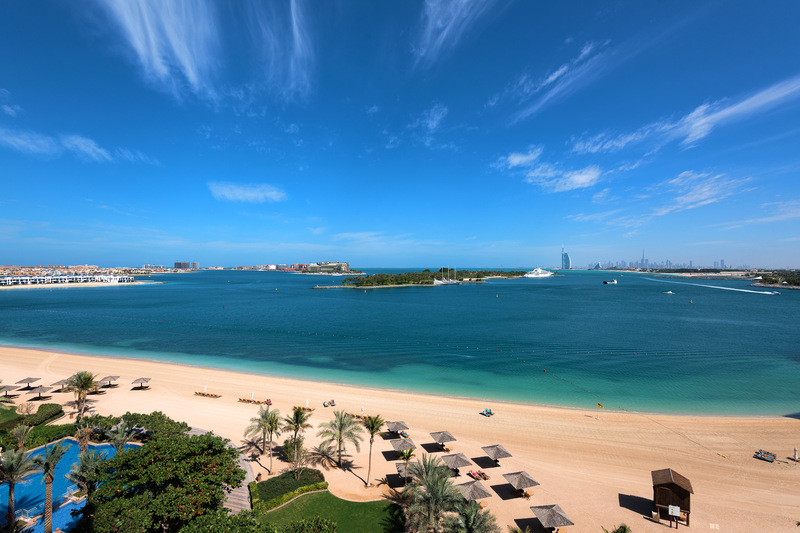 Located on the Trunk of the Palm Jumeirah the buildings also offer easy access on and off the Palm via Sheikh Zayed Road.